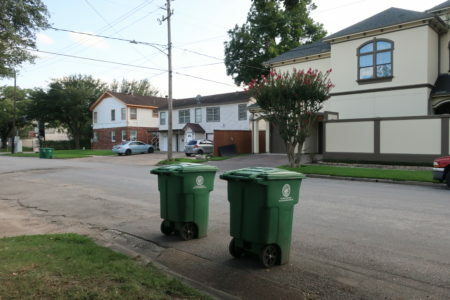 Mayor Sylvester Turner says he plans to overhaul the department even if Proposition B fails. The firefighters’ union is threatening legal action. 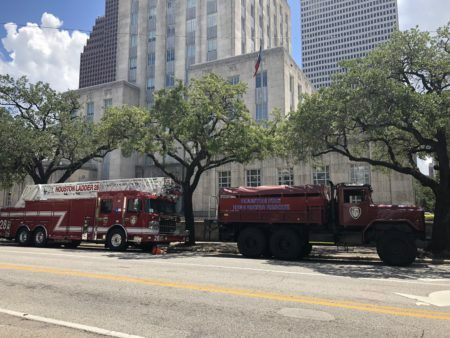 The Houston Fire Department is in for a major restructuring. 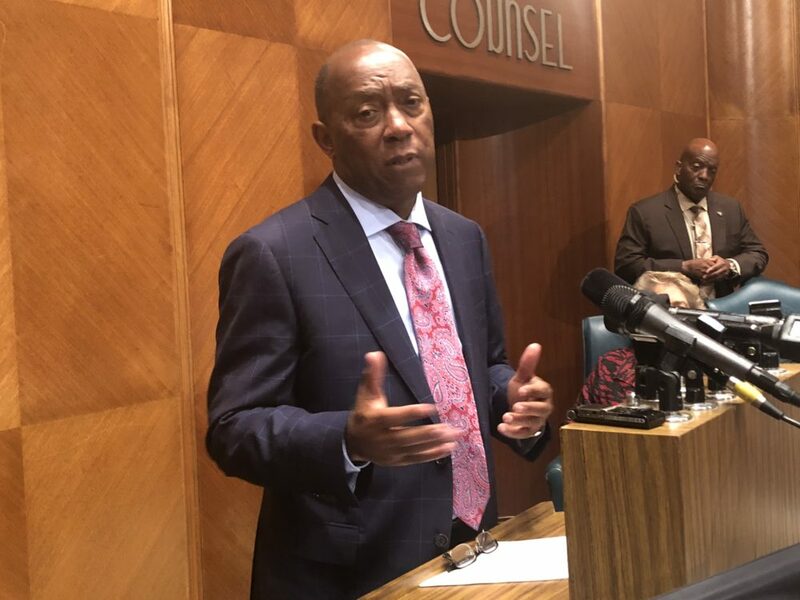 Mayor Sylvester Turner said Wednesday that’s going forward whether or not voters approve a ballot initiative granting firefighters pay parity with police. 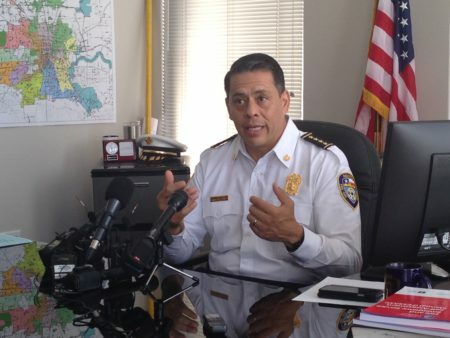 “You know, a captain today with the fire department, under step down, depending on how many captains [Chief Peña] thinks he needs, if he doesn’t need as many as exist today, then some are demoted to the next level, and you keep going down until you get to the rank and file, and then that’s where your layoffs will occur,” Turner said. 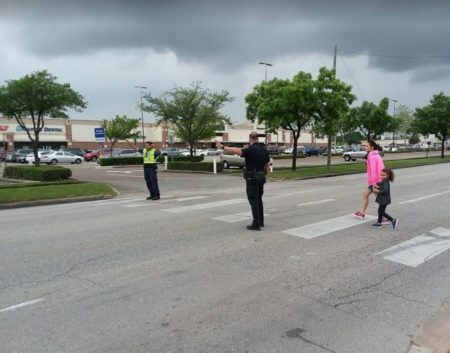 Marty Lancton, president of the Houston Professional Fire Fighters Association, released a statement suggesting Turner’s action may violate state law. The Turner administration projects the cost of implementing Proposition B at roughly $100 million per year. The firefighters’ union says this overstates the cost by tens of millions of dollars.